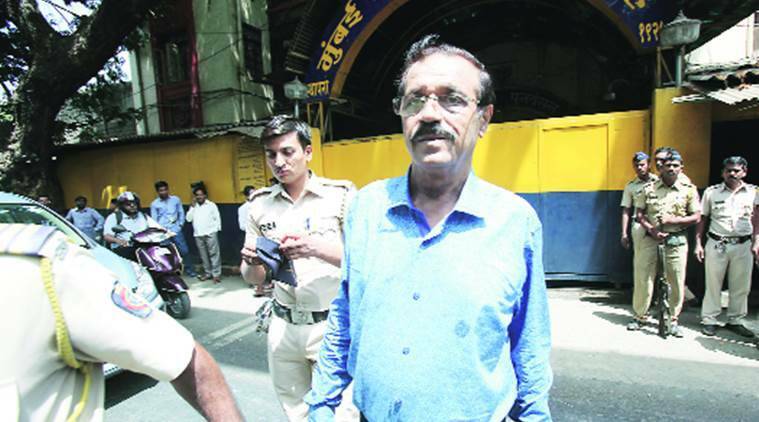 Mustafa Dossa, one of the prime convicts of the 1993 Mumbai blast, was recently convicted by the TADA Court under the charges of criminal conspiracy (Section 120B IPC) and various provisions of the TADA. Mustafa Dossa, one of the convicts in the 1993 Mumbai blasts awaiting sentencing, died at the JJ Hospital in Mumbai on Wednesday. Dossa was taken to the hospital in the morning after he complained of chest pain. Mustafa Dossa, one of the prime convicts of the 1993 Mumbai blast, was recently convicted by the TADA Court under the charges of criminal conspiracy (Section 120B IPC) and various provisions of the TADA. On June 27, the CBI sought capital punishment for Dossa’s role in the 1993 mumbai blast. Dossa was arrested in 2003 and found guilty for holding meetings in India and Dubai conspiring the 1993 blasts. The TADA court convicted him for landing of arms and ammunitions and explosives in Rajgad and financing the landing and for making travel arrangements for people who met with Dawood Ibrahim Kaskar. Special CBI counsel Deepak Salvi had informed the TADA court on June 22 that Dossa was the brains behind the 1993 attacks and his degree of crime was the highest when compared to the other accused. “While deciding on the punishment in this case, the court needs to keep two numbers in mind… that 257 persons died in the blasts and nearly 713 citizens were brutally injured. These numbers are sufficient to display the brutality caused by the blasts. The men who caused the blast had brought 1500 kg of RDX (an explosive substance). It would have destroyed the entire city of Mumbai,” Salvi had said in court. The prosecution in the mumbai blast case accused Dossa along with Tiger Memon and Chhota Shakeel of organising training camps in Pakistan and in India. According to the prosecution, they also made travel arrangements for men from India to Pakistan for arms training. It was held that the role of Dossa in the 1993 mumbai blasts was much severe than that of Yakub Memon who was hanged in 2015. In 2o15, Dossa had also requested the TADA court to hand him a similar fate like that of Memon. The trial of the seven convicts was separated from the prime case. 1 Who is Syed Salahuddin, chief of Hizbul Mujahideen? 3 Who is Crown Prince Mohammed bin Salman Al Saud?